The fact is a lot of businesses do not have a defined and documented value proposition to begin with. This is due, in part, to the fact that they would have to identify their target market segments, research and study them and then develop personas for each one. Personas, customer profiles or avatars are basically specifications that describe your ideal customer and what motivates them. It would include their issues, wants, values and fears along with their functional or job needs. Yes, I know, sounds like a tedious and boring task. But believe me, without a well researched and documented persona you will struggle to market your products and services effectively. By that I mean your revenues will not reflect your business’ real potential. That being said, there is another consideration you need to make if you want a unique value proposition that fully addresses all of your ideal prospects wants and needs. That is personal values. To make sure you are covering all bases include values that are of an emotional and social nature. 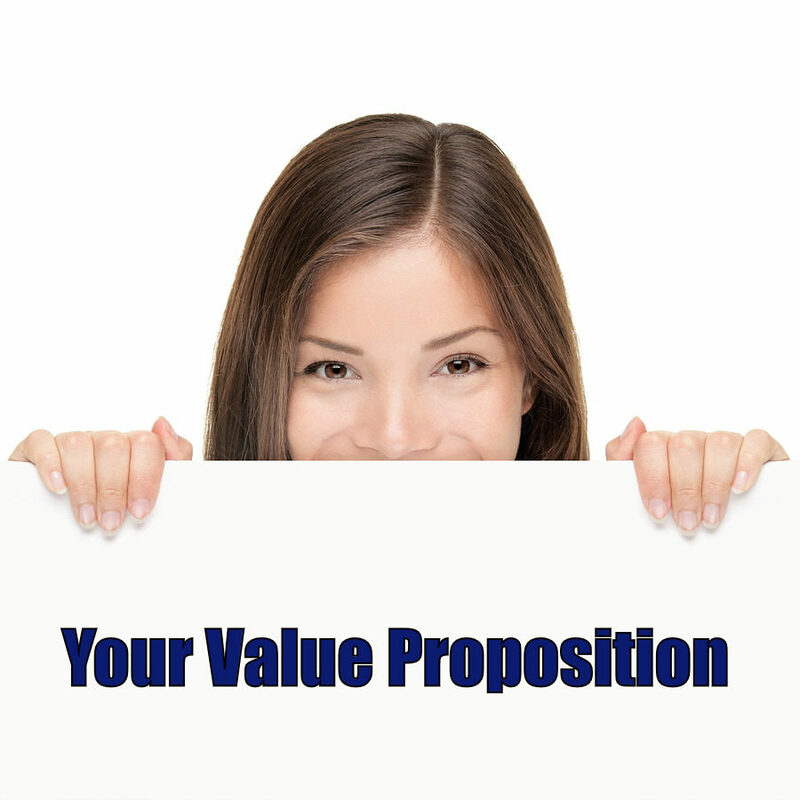 Too many value propositions are focused solely on business values such as revenues and profits. Personal values address the emotional needs of your prospect such as the need for acceptance, acknowledgment and personal gain. So, I put together the following simple infographic to give you some guidance in this important aspect of defining a unique value proposition for your business. Let me know what your challenges are when it comes to describing and targeting your ideal prospect. I would love to hear you thoughts!